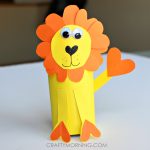 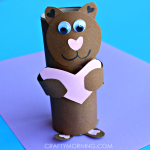 Here is an easy art project to do with the kids! 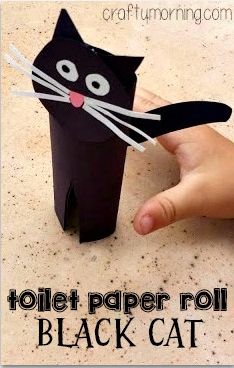 You just need a toilet paper roll, paper, tape and scissors! 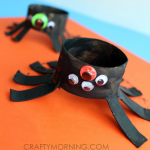 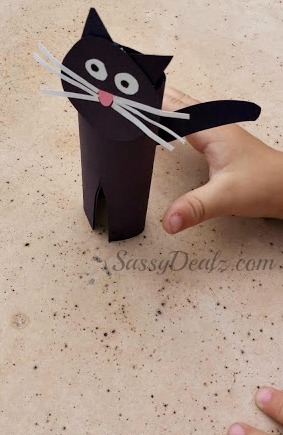 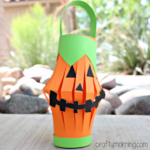 I thought this would be a fun craft to do around Halloween time since black cats are kind of spooky ;) Not only is this a simple kids craft but it’s also very cheap to make. 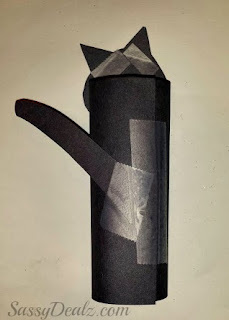 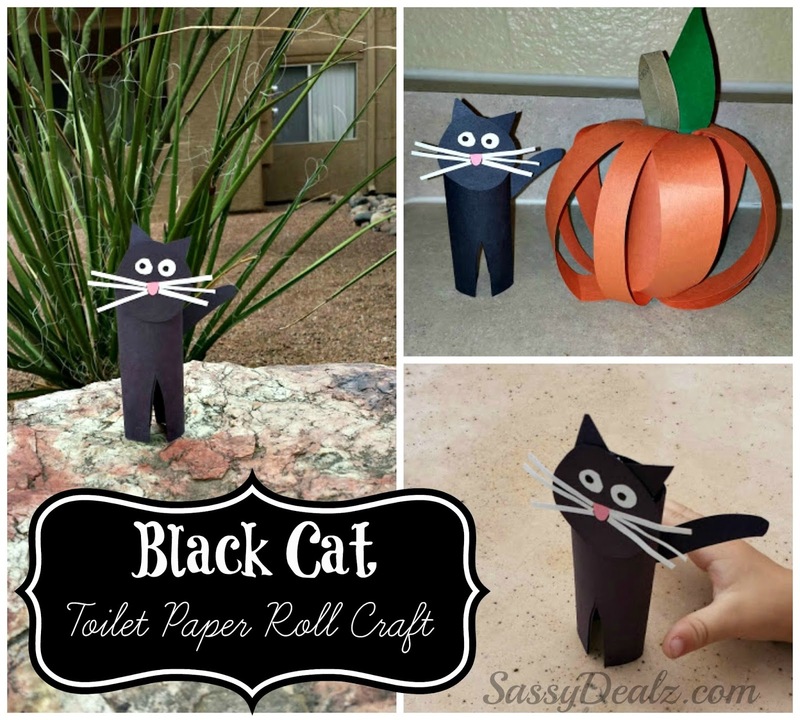 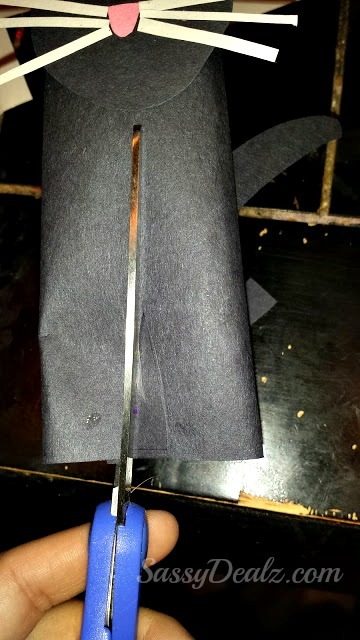 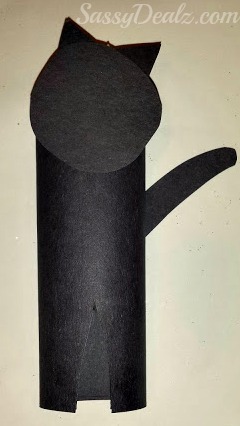 The first step is to wrap the toilet paper roll with black paper or just use a sheet of black paper to make the shape. 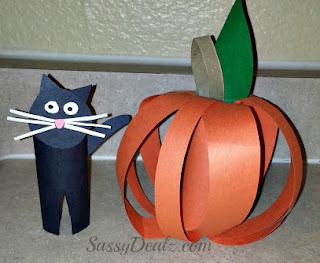 Cut a skinny triangle on the bottom to make it look like the black cat has legs. 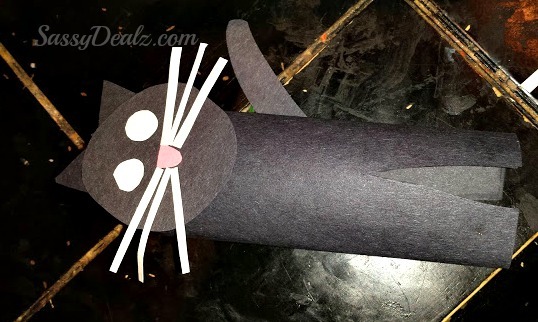 Add some eyes, whiskers, and a pink nose to the face! Here is the finished little cat! 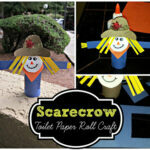 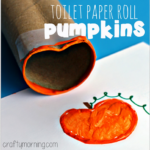 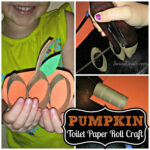 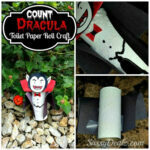 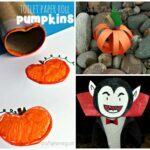 If you want to make the toilet paper roll pumpkin next to it go here!